Hello, Mark. Thank you for the question. 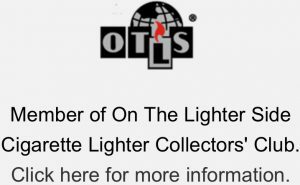 Zippo flints will work fine in the old Park Lighters. I tried to post a link to purchase them but that is apparently beyond my capabilities at the moment, I’ll try to correct that soon. Whatever your local Wal-Mart or smoke shop carries should work though. Give me a shout if you have any trouble clearing the tube of old flint. 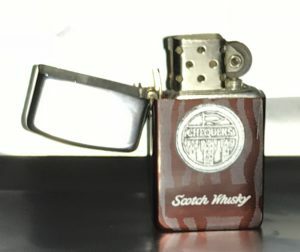 I just bought an old used park lighter. It seams to be in good shape, but it doesn’t have any flint in it. I tried using zippo flint, but I wasn’t able to screw the spring back in after doing so. 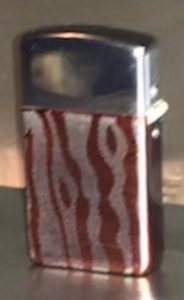 Do park lighters require a different style of flint? Hello, Savanna and thank you for the question. Park lighters will use the same flint as a Zippo. 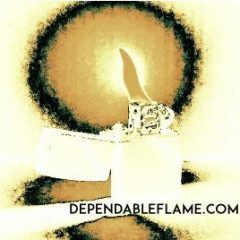 Is the flint tube on your lighter cleared of all old flint and debris? The flint spring not fitting back in the tube would indicate you may still have old, degraded flint in there taking up space. 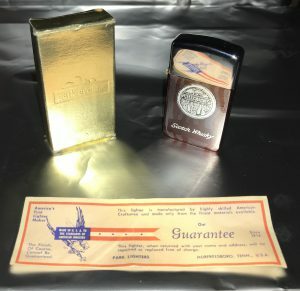 Previous Previous post: Collectible Vintage Lighters: Are They Worth Using?